Changing GDM/Login Screen background image and theme was one of the easiest thing to do in Ubuntu just two releases ago. It all came to an abrupt end since the release of latest GDM version. Changing theme is still so very difficult, but there is an easier way to change GDM background image in Ubuntu. And the easiest answer is Ubuntu Tweak. 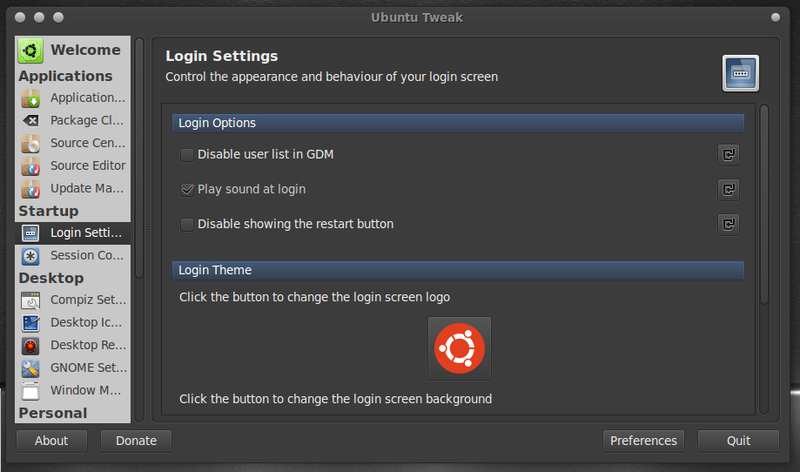 Latest Ubuntu Tweak comes with this functionality to change the GDM background image and also default icon displayed easily. 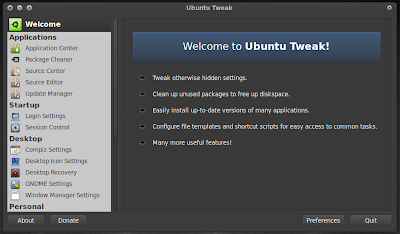 So, you need to install Ubuntu Tweak in your Ubuntu first of all. 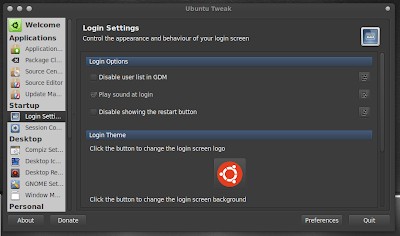 Now, simply launch Ubuntu Tweak and select Login Settings tab on the left side. Thats it. Choose your favorite background image and 'Apply'. 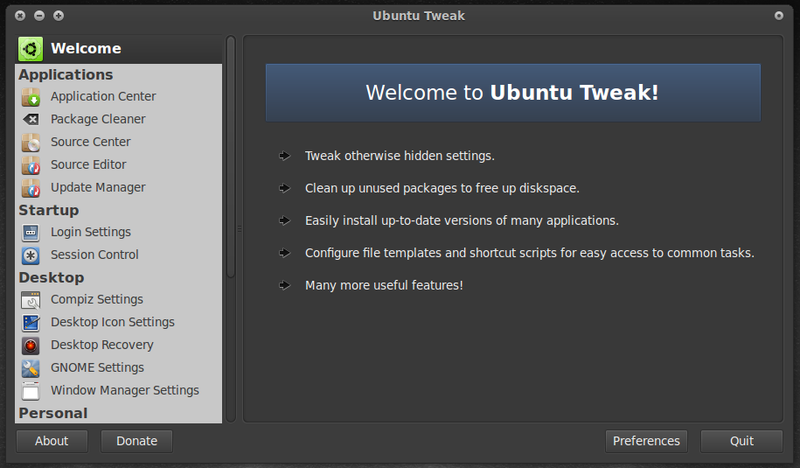 You also might want to check out these impressive mockups of upcoming Ubuntu Tweak 0.6. And if you are intrigued, the theme I was using for the screenshots above is called Atolm, a really impressive new GTK theme from the makers of Orta GTK theme.